Lucky Multiple Lottery Winners: How They Did It? Whilst most of us dream about winning the lottery just once in our lives, some people are lucky enough to not only dream about it, but make it a reality. 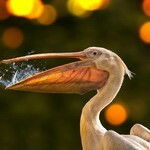 However, what if you were then on such a winning streak that you manage to win not once, not twice, but three times? Read on to find out about these four very lucky multiple lottery winners and their impressive stories on the road to winning it big. It might give you some inspiration to play the lottery and try and hit the jackpot yourself! When Rosa Dominiquez pulled in at a gas station whilst driving from Arizona to Pasa Robles in California, she didn’t realize that this pit stop would change her life irrevocably, and all for the better. 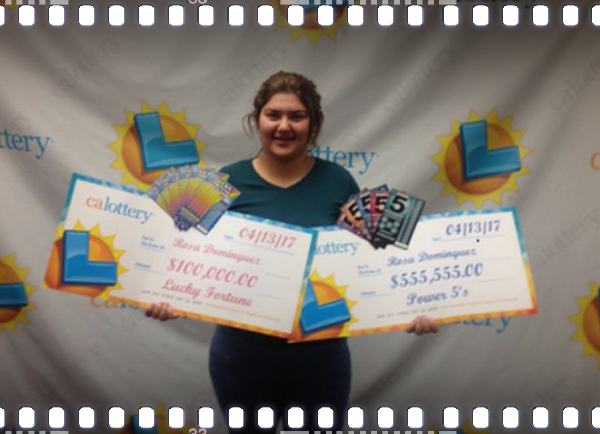 Whilst she was there, the 19 year old bought five scratch off tickets, each worth five dollars when she was fuelling up and she ended up winning, and pocketing the grand total of $555,555! In her shock at trying to get over the excitement of the win, she decided to go out and buy yet another ticket. This time, she opted for a five dollar lucky scratcher. She couldn’t believe her luck when she uncovered the numbers and found she’s won another top prize – this time scooping another $100,000. Rosa eventually turned up at the California Lottery’s East Bay District Office in Hayward to claim her two prizes which came to a massive total of $655,555. When she was quizzed about what she’d like to do with her windfall, she simply commented that she “wants to go shopping and buy herself a new car”. Wouldn’t we all love that! Our second story features a very lucky couple. At the beginning of 2017, a husband and wife from the state of Virginia also had the same lucky story to tell, when they won 3 times in the same month. 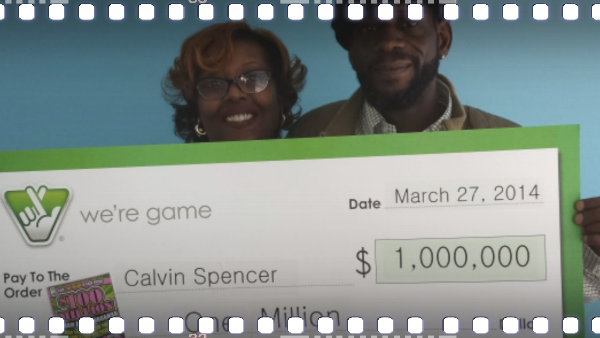 Calvin and Zatera Spencer firstly played and won $1m in the Powerball Lottery draw in March of this year. A fortnight later they played the Pick 4 Game and won $50,000. Shortly after that, they played again – bought a scratch card and won another $1 million! The couple said they’ve no plans to stop playing either and that they’re trying to keep up their winning streak if they can! There’s nothing like putting your money where your mouth is – we wonder if they’ll strike it lucky a fourth time? 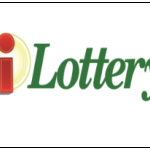 It seems living in either California or Virginia might be the fast track to success as we continue our journey through the list of multiple lottery winners. 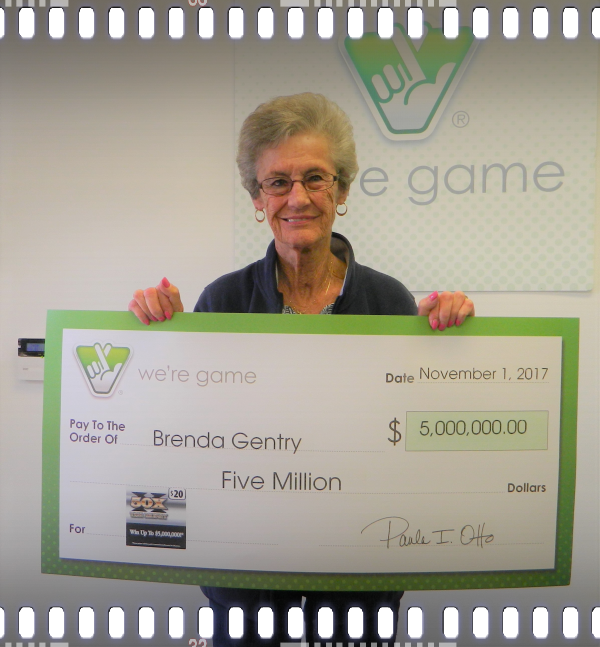 Brenda Gentry is another resident of Virginia who struck it lucky three times with three huge jackpots. The Virginia State Lottery website shares her story, telling readers that she purchased a 50X the Money ticket in Charlottesville. As many people do when they play, she unassumingly scratched the numbers off, not expecting anything much – only to find that she’d won the jackpot not once, not twice, but three times. Her first prize was worth $5000, her second $500 and her final was the ultimate – $5 million! As is usually the case with these draws, the winner has a few choices as to how they receive the money. They can have a yearly instalment and get the full cash prize money over time, or they can have a one-off payout which requires more in the way of tax payments. Brenda chose the latter. Speaking after her remarkable win, she said she felt excited yet anxious, telling reporters that although she was glad to win, she didn’t want it to change her life too much. She said she immediately called her husband to tell him the news, after she found out – and then put the ticket in a safe place until she could claim her winnings on her next day off work. Her one off payment means she’ll lose roughly $2.8 million in taxes – but she still takes home an incredible amount of money that will be a huge bonus to her and her loved ones. The store she purchased the ticket from also benefits to the tune of $10,000 as they sold Brenda the winning ticket. Mrs Gentry is the third player to win the $5,000,000 prize in the 50X the Money game, which means that this particular draw is now closed. Virginia state lottery officials have a rule that once the top prize is claimed they will close down the game as it isn’t fair to other players who think they may still be able to win the top prize when they can’t. In this particular game, the odds of winning the top prize were 1 in 1,632,000. The odds of winning any prize in 50X the Money were 1 in 3.07. This extraordinary phenomenon has actually been bettered by another citizen of California by the name of Rodney Meadows. His story is particularly extraordinary and might not ever be beaten! 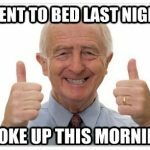 The only difference was the size of the prize he took home after he won the state lottery not once, but twice in the same day – just like our other winners! On his first Lottery scratch card he picked up a pretty impressive $1,000. 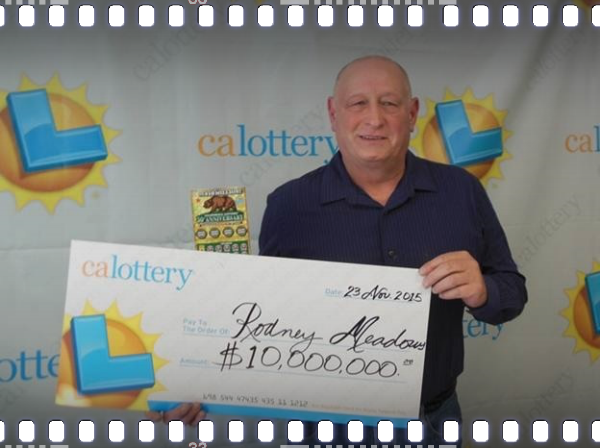 A few minutes later, in the same store, he bought another ticket, played the game and won an astounding $10 million! Whilst the other stories are pretty amazing, this one really will take some bettering! Second Chance for the Lotto Loser – Is There Still Hope for You?